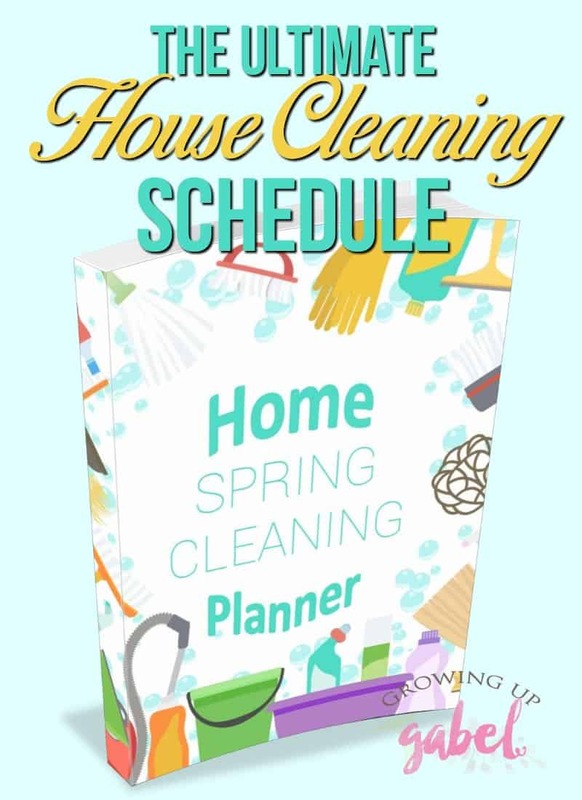 Keep your home shining with a house cleaning schedule binder! 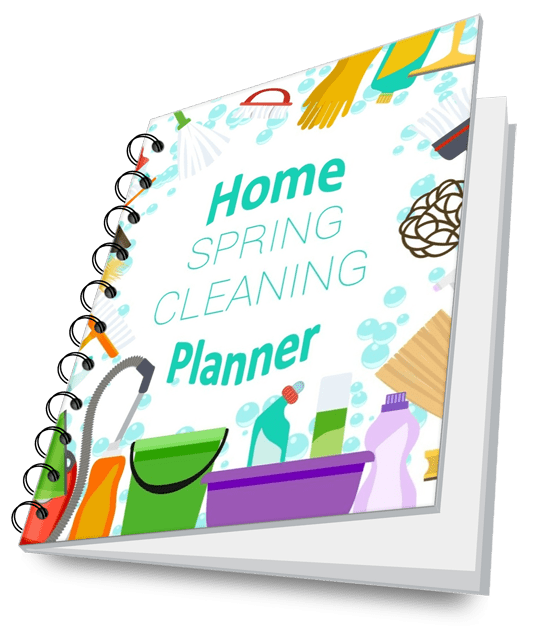 Create schedules for daily, weekly, monthly and seasonal house cleaning using the printable lists and notes. It's never too late to set up a cleaning schedule for your house. We have the ULTIMATE printable house cleaning schedule you can print and bind and use over and over! After struggling for years to keep our home clean, I finally found a solution that works for us. We have hired a monthly cleaning service to come in and do a deep cleaning each month. My family keeps up the house for the 4 weeks between visits. The ultimate house cleaning schedule keeps you organized when it comes to a cleaning schedule. The cleaning service, if you use one, can check the binder to see what we need cleaned and they leave notes letting us know what's been done. 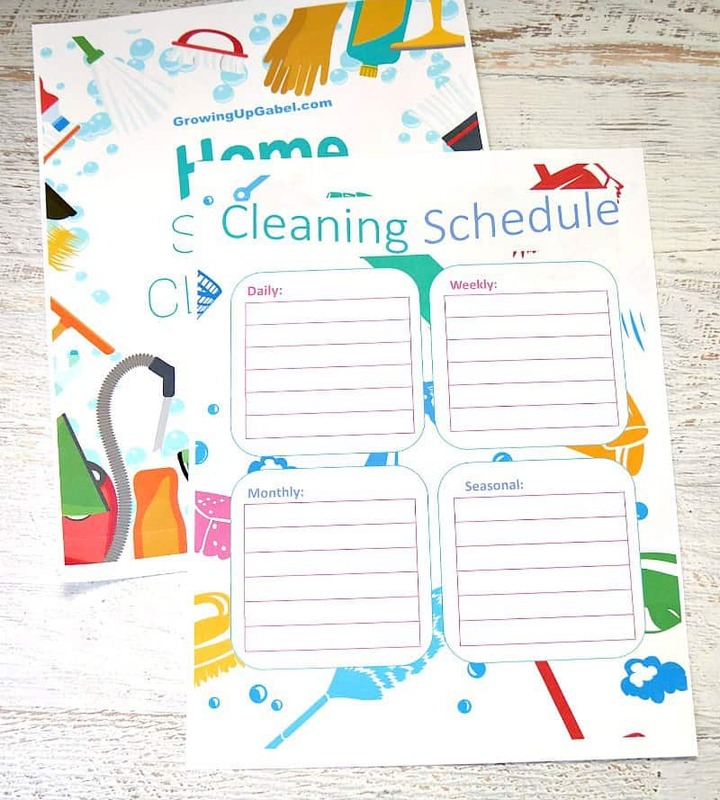 Our FREE printable house cleaning schedule will help you create a cleaning schedule that will keep everyone on track. 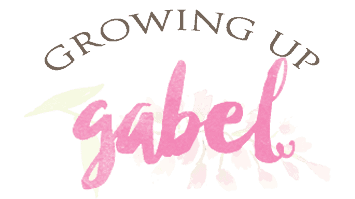 The ultimate house cleaning schedule has 4 main divisions: general house cleaning; inside home cleaning; outdoor cleaning; and home office cleaning. There is a house cleaning schedule for every area of your home. The first division is a general house cleaning schedule. 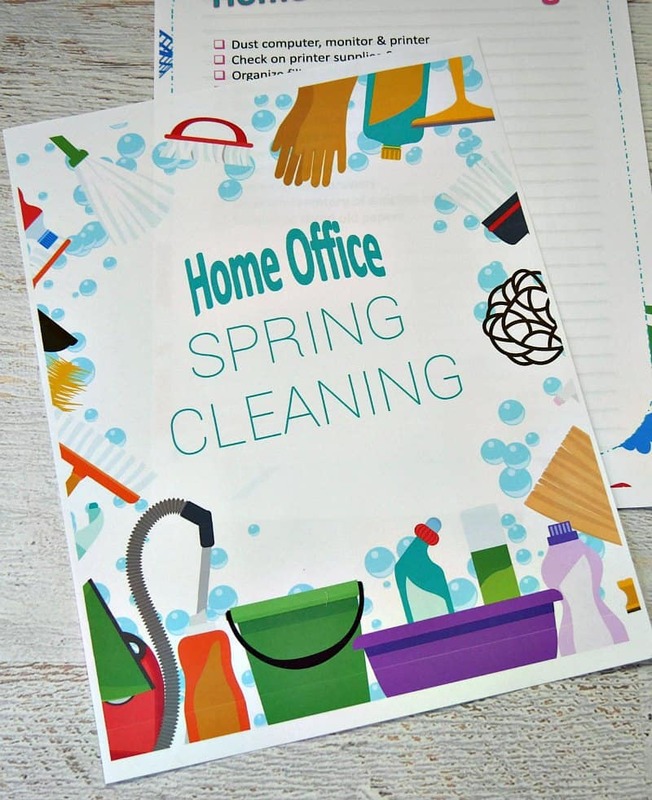 It includes a sheet with space to write plans for daily, weekly, monthly and seasonal cleaning. It also has a handy cleaning to do list you can fill out for yourself or your house cleaning service. Use the daily, weekly, and monthly sections to keep a list of what needs to be done. You can keep track of seasonal cleanings, too and not forget to clean things like gutters; HVAC filters; and other things that only need to be dealt with once or twice a year. The second division focuses on cleaning the inside of your house. This division includes an overall whole house cleaning checklist at the front for a big picture of what needs to be done. It also has specific checklists like a kitchen cleaning schedule, a bathroom cleaning list, a bedroom cleaning checklist, living room and laundry room. 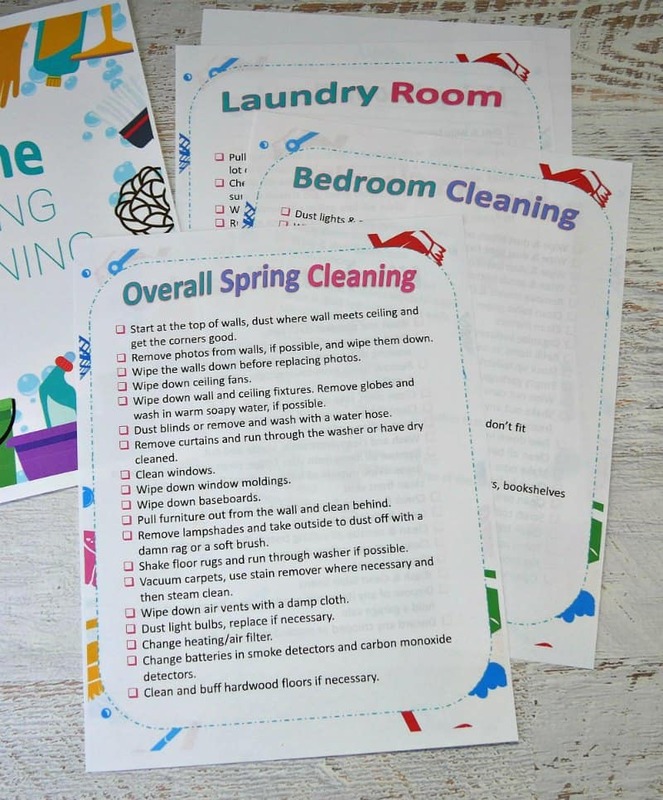 The large checklist is great for big house cleanings like spring cleaning. Then use the room specific lists to keep with weekly. Check out 25 Homemade Natural Products for Cleaning for natural cleaning products to use to clean your house. 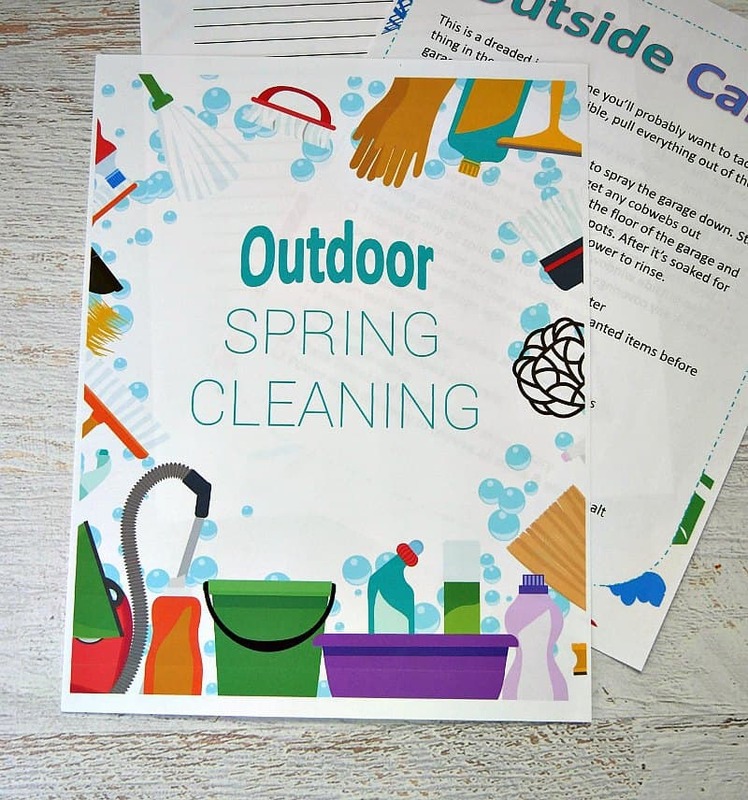 The third part of the cleaning planner focuses on outdoor cleaning. 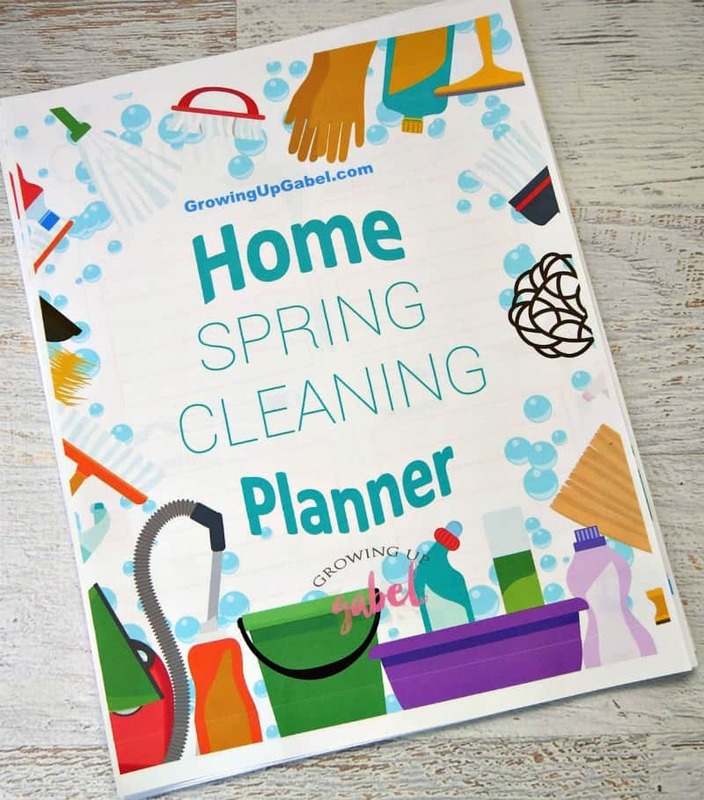 This has a list for cleaning things the garage, porch, yard, windows and more. Pull this list out seasonally to make sure you keep up with cleaning the outside of your home. The last part of the planner is for the home office, but this would also work for a craft room, sewing room or any other specific room in the house. This list reminds you to clean and organize to keep things from getting dusty and cluttered. Make sure when printing to set the printing to “FIT TO PAGE” for best results. 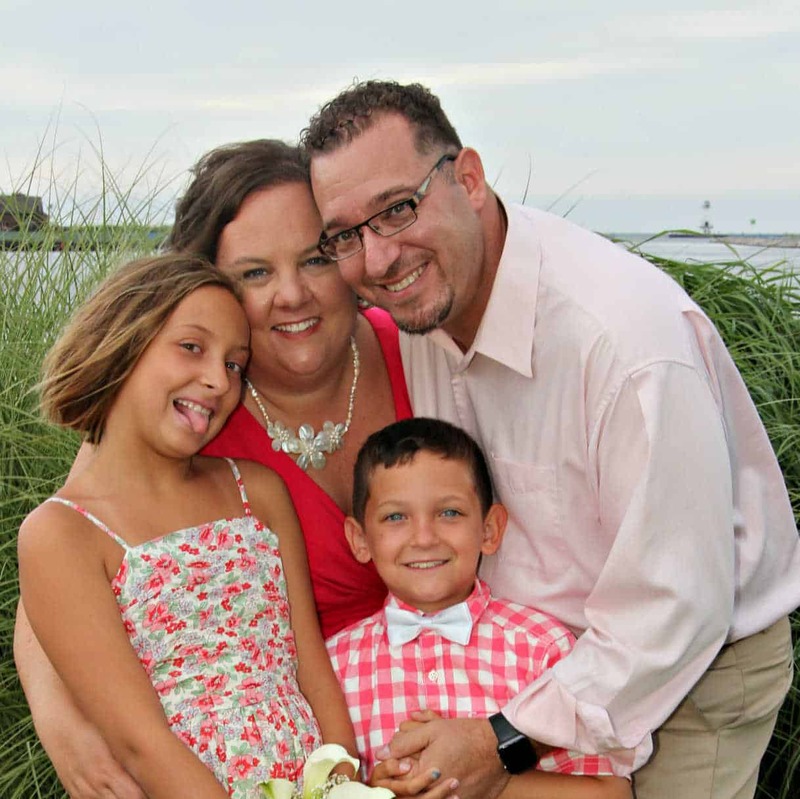 There are several options for keeping the house cleaning printable together. The easiest and quickest option is to simply put a staple in the corner of the pages and tuck the packet away for when you need it. To protect the house cleaning lists more, use a three hole punch to put holes in one side of the pages. Put them in a three ring binder and keep near your cleaning supplies. Another options is to put the pages in page protectors and then put in a binder. This options protects the pages from tearing or ripping. You can also use dry erase markers to check off items on the lists and add your own. Finally, laminating the each sheet of the binder is another great way to keep the sheets protected and safe from getting wetting. Use dry erase markers to mark things off, add to lists, and make notes. Just wipe off and use over and over. You can buy a laminator pretty inexpensively. You can also have the sheets laminated and even bound together at a local office store like Staples or Office Depot. With your Ultimate House Cleaning Schedule ready to go, and maybe with a little help from a cleaning service, your home will always be tidy and clean – or at least as close to it as you can get.